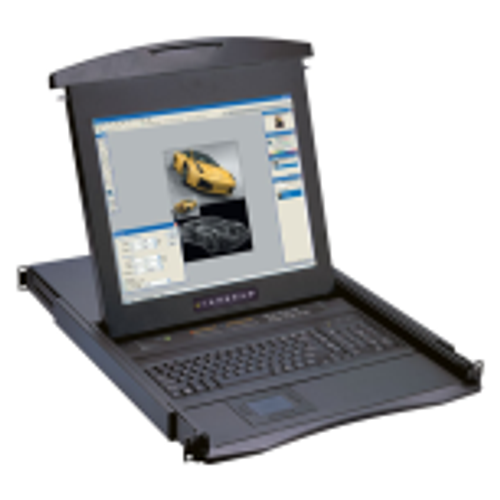 The L Series is a 1u notebook style rackmounted LCD monitor and keyboard drawer with a touchpad mouse and keyboard. 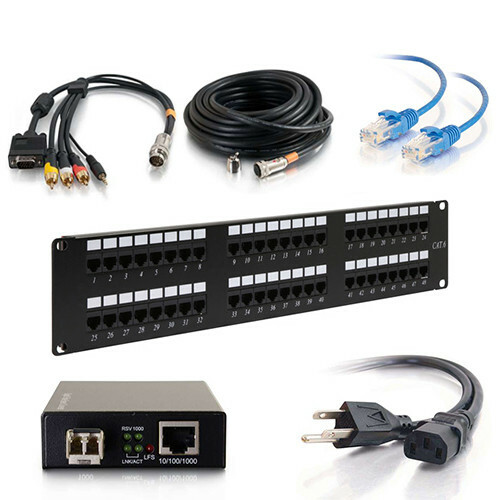 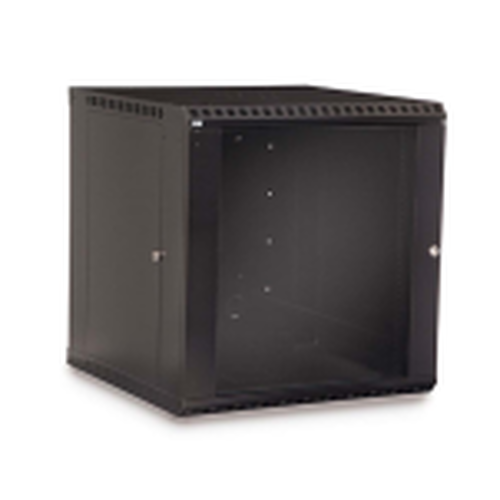 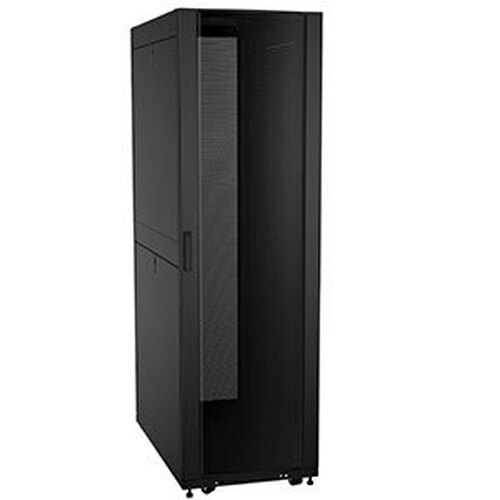 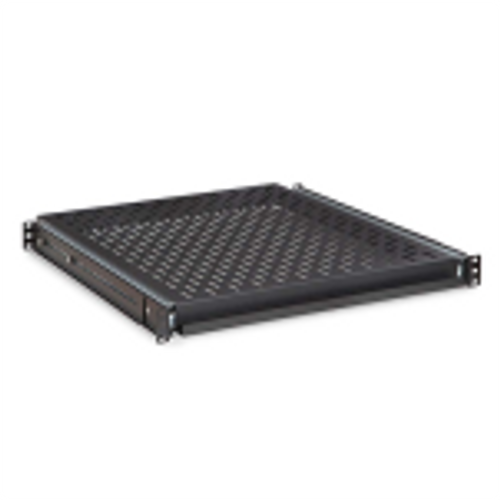 Order a rack mount KVM with a monitor today and enjoy Free Shipping! 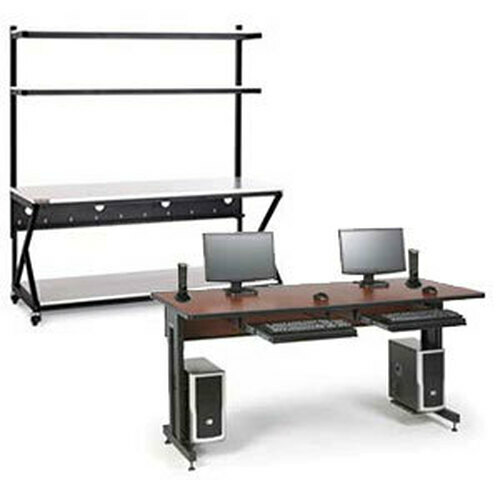 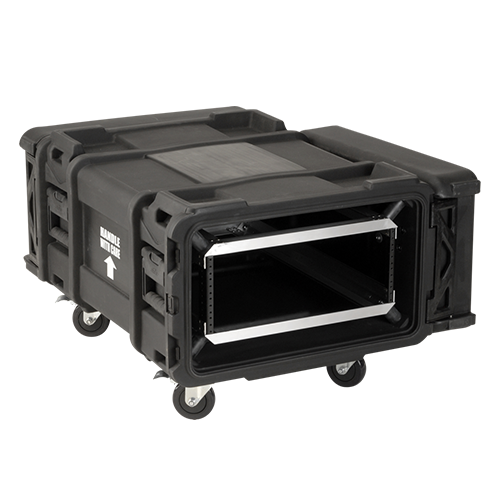 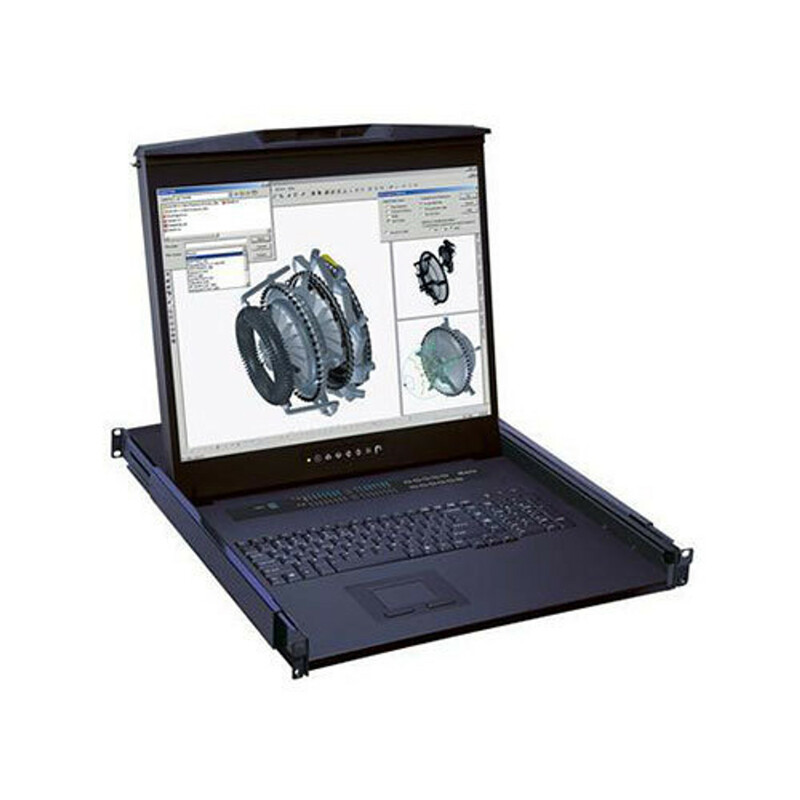 The L Series is a 20" LCD Rackmount KVM and screen. 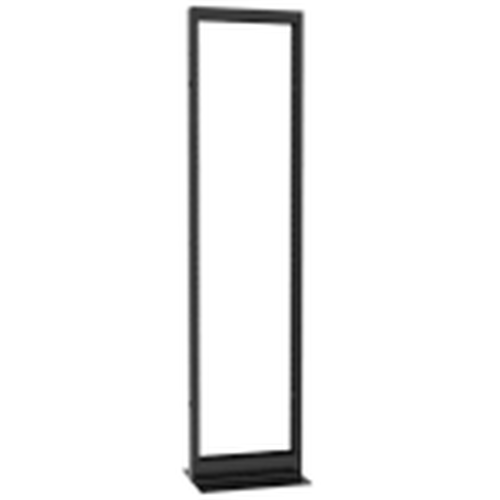 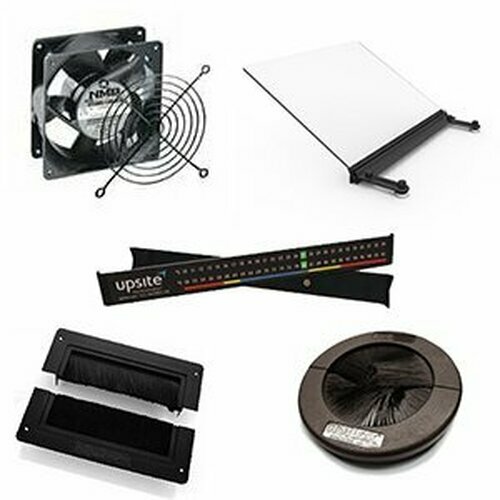 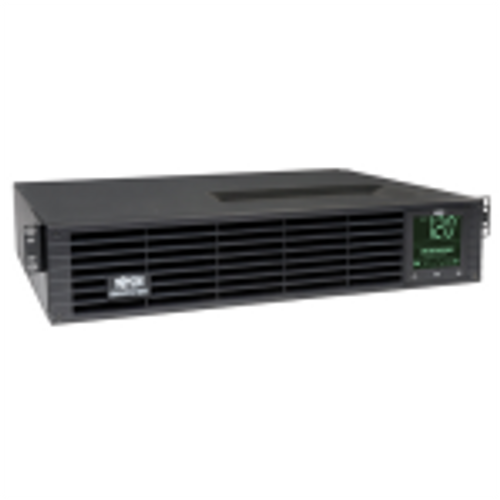 This 1u rack mount LCD unit is available with KVM or without KVM and comes with a touchpad mouse. 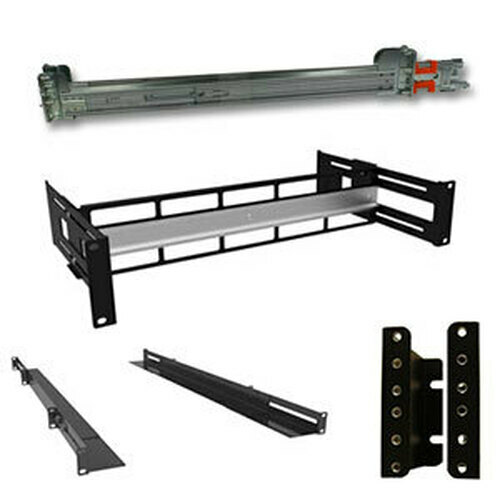 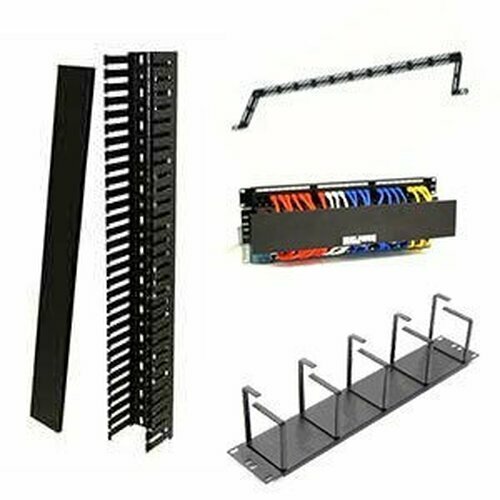 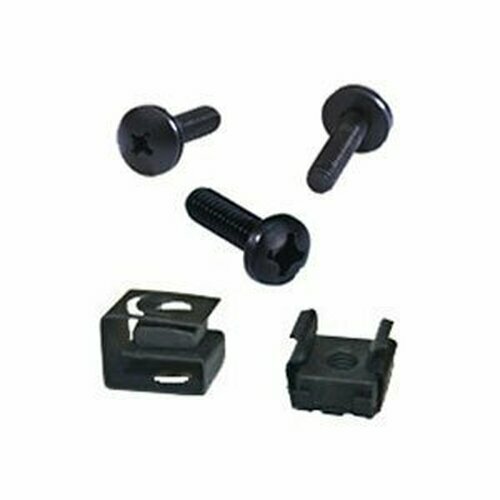 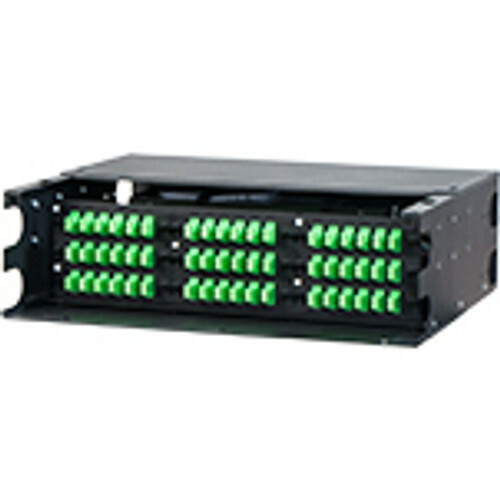 The versatile L Series is offered in hundreds of combinations all available over the phone at (800) 352-6631, for online we've provided the two most popular units.